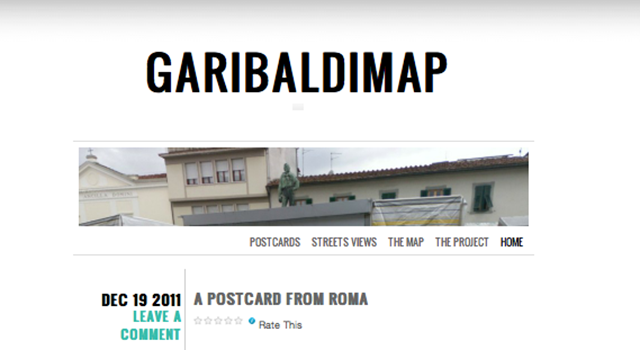 “GaribaldiMap” intends to map all monuments to Giuseppe Garibaldi, as far as possible, throughout the world. Probably most statues of the “hero of the two worlds” can be found in squares, crossroads or main streets. This could be one of the reasons why they’re often unnoticed by passersby.